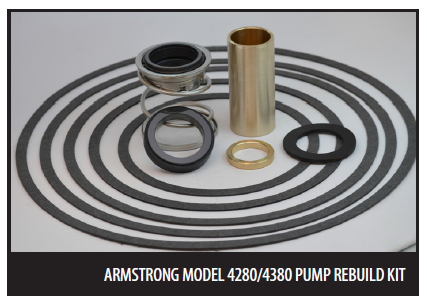 Armstrong pump rebuild kits can be built to meet all your pumping needs. 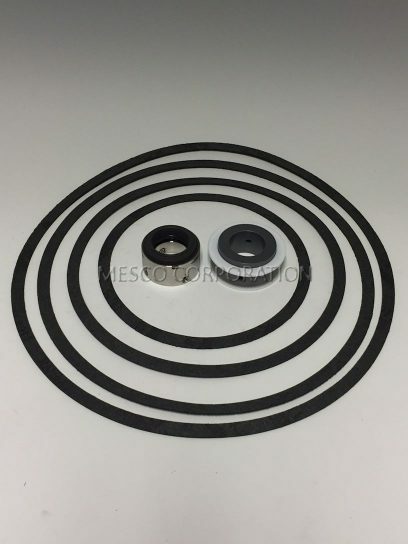 We offer tungsten and silicon carbide faces for abrasive, corrosive and high temp applications. All of our products are made to meet or exceed OEM specifications.